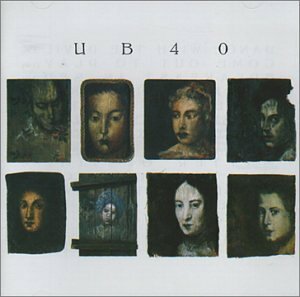 UB40 are a reggae band. 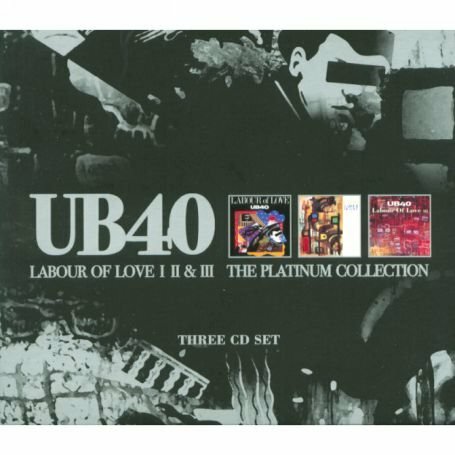 The band has placed more than 50 singles in the UK Singles Chart, and has also achieved considerable international success. 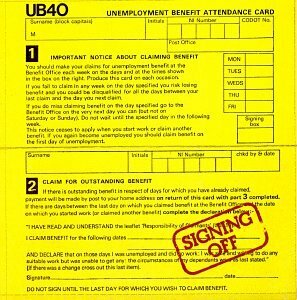 The band have sold over 70 million records. 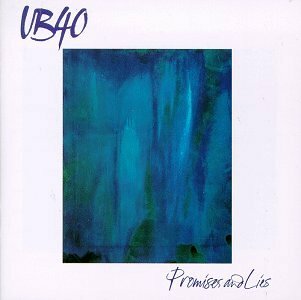 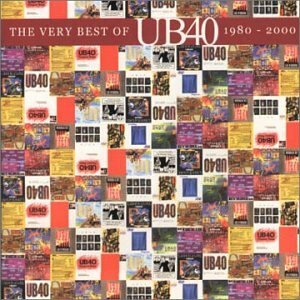 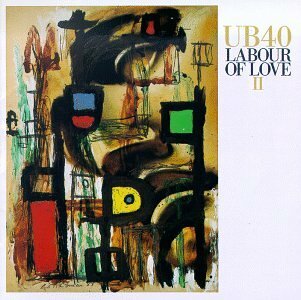 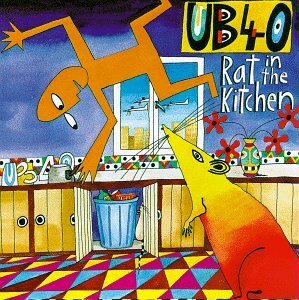 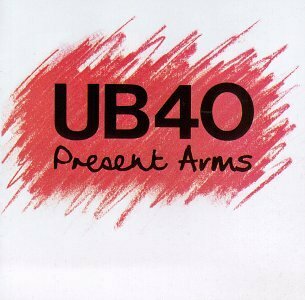 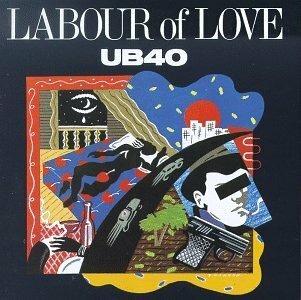 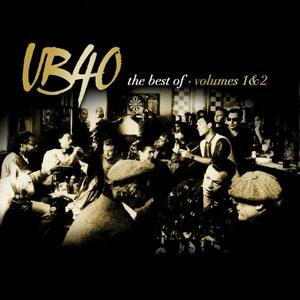 UB40 released the following albums including Geffery Morgan (1985), Baggariddim (1985), Rat in the Kitchen (1986), UB40 (1988), Best of 1980-1983 (1990), Labour of Love II (1992), Present Arms (1992), Present Arms in Dub (1992), Live in Moscow (1993), Ub40 File (1993), Ub44 (1993), Promises and Lies (1993), Signing Off (1994), Live (1994), Best of Ub40 1 (1995), Labour of Love (1997), Guns in the Ghetto (1997), Dancehall Album (1998), Labour of Love 3 (1998), Very Best of UB40 1980-2000 (2000), Very Best of (2001), Cover Up (2002), Labour of Love I II & III: The Platinum Collection (2003), Home Grown (2003), The Best of UB40, Vols. 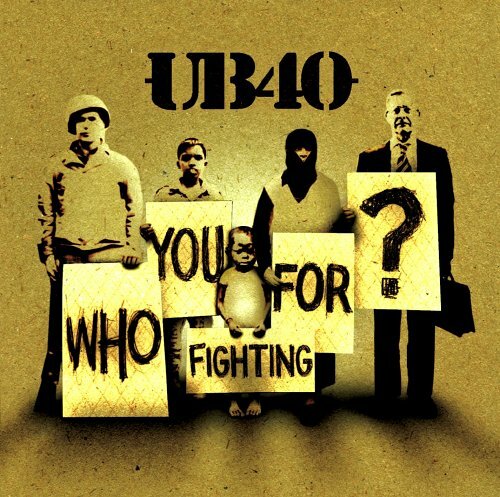 1 & 2 (2005), Who You Fighting For? 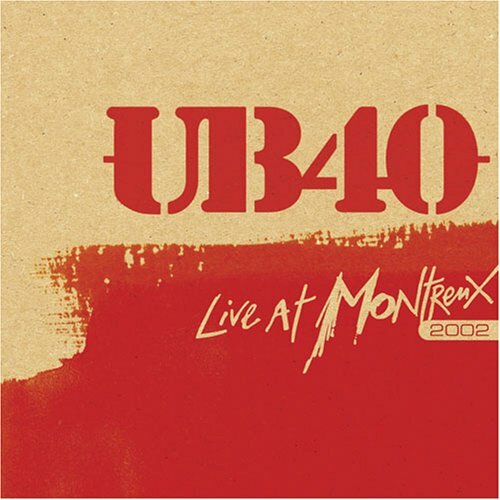 (2006), Live at Montreux 2002 (2007), Greatest Hits (2008), Lost Tapes (2008), Love Songs (2009), Dub Sessions (2009), TwentyFourSeven (2009), Best of Labour of Love (2009), Live at the London O2 Arena (2010) and Labour of Love IV (2010).